As you know, I am now cooking oil free and so I am working on recreating my recipes to fit my – WFPBV – whole foods, plant based vegan – lifestyle. I add the V for vegan because it includes how I live outside of the kitchen. I substituted the Vegenaise in the original recipe with sunflower seeds, which have tons selenium, magnesium and Vitamin E and have been shown to prevent cancer and heart disease and promote overall health. 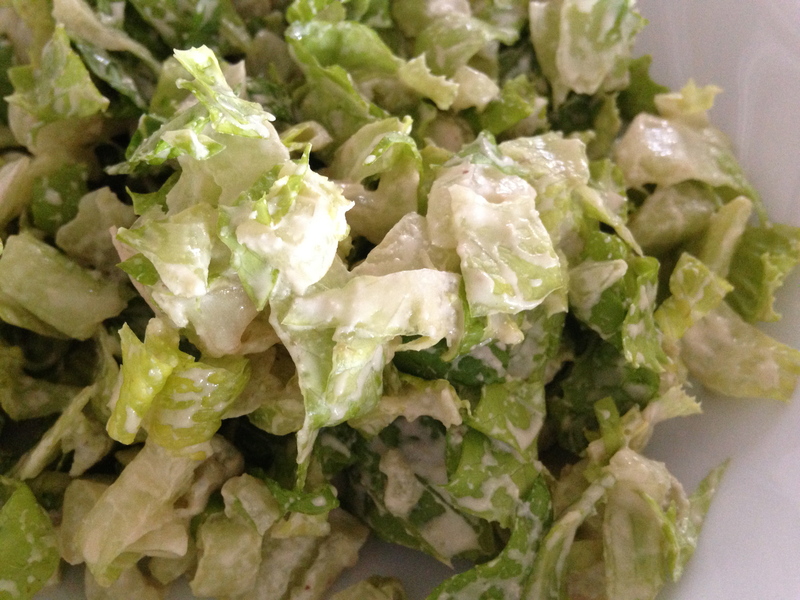 There is nothing like a creamy and tangy dressing to make lettuce worth eating! * If you don’t have a Vitamix, soak the seeds for 4 hours. Place all ingredients into the Vitamix or blender and process until completely blended. Chop up Romaine lettuce and toss with the dressing. Serve and enjoy! ps: Keep the extra dressing in a sealed container in the refrigerator. It will keep for about 5 days. Question: What should I do with the leftover pulp after making almond milk? That dressing looks delisioso! It is on my “to make” list of dressings. So happy you’ve gone oil free. 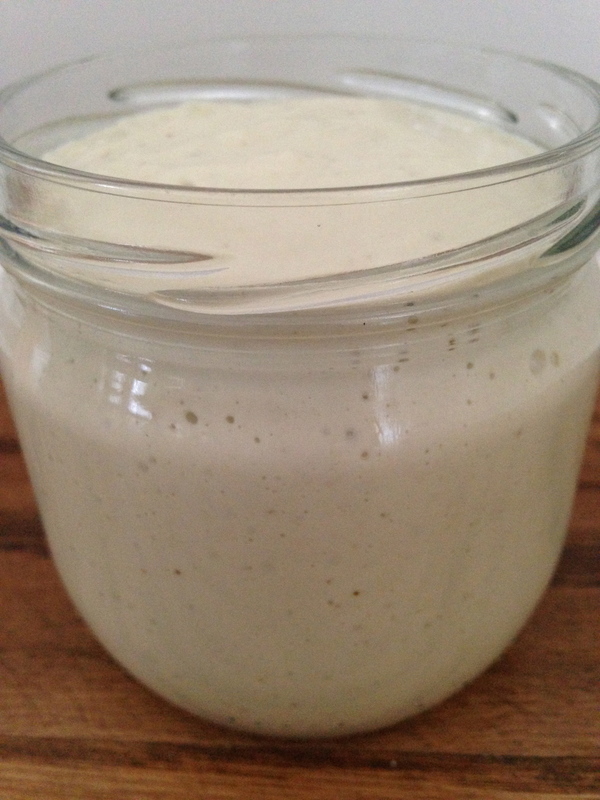 Love that dressing – versatile too, could be used in wraps and sandwiches as a spread! yay! let me know how you like it! yes, totally. i’m thinking a tofu wrap!